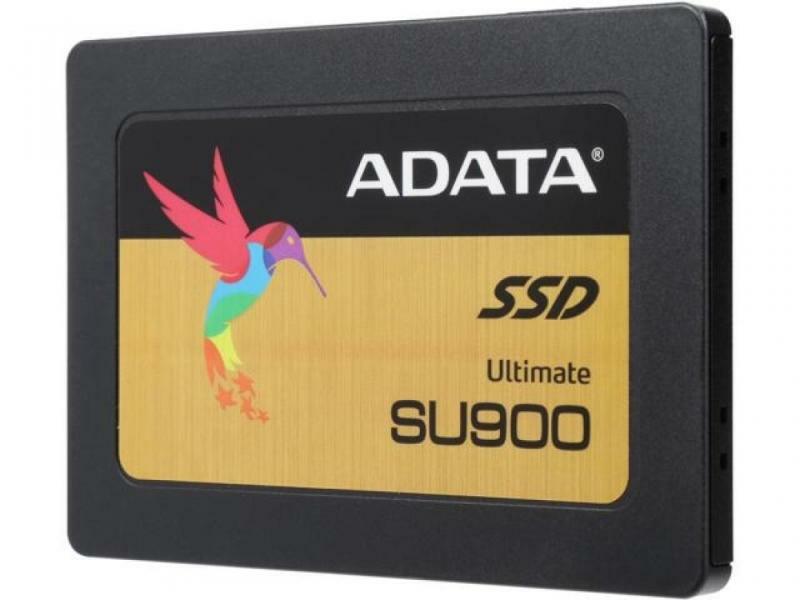 Маркирани оферти за ADATA Ultimate SU900 512GB SATA3 ASU900SS-512GM-C Как са подбрани? Performance: NAND Flash: 3D MLC; Controller : SMI 2258; Sequential R/W performance (max): 560/525MB/s. 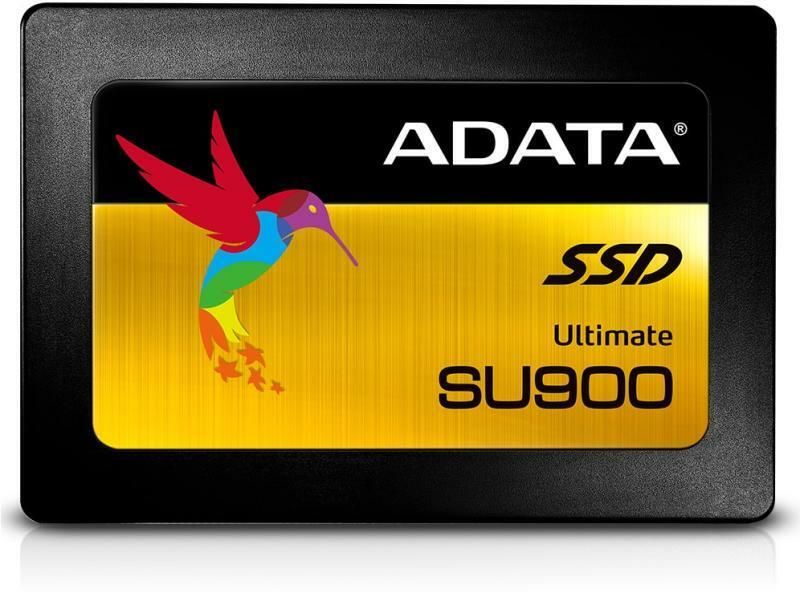 *Actual performance may vary due to available SSD capacity, system hardware and software components, and other factors. Shock resistance: 1500G/0.5ms.